Assortment of 4 MUSCLE figures 3-Packs. 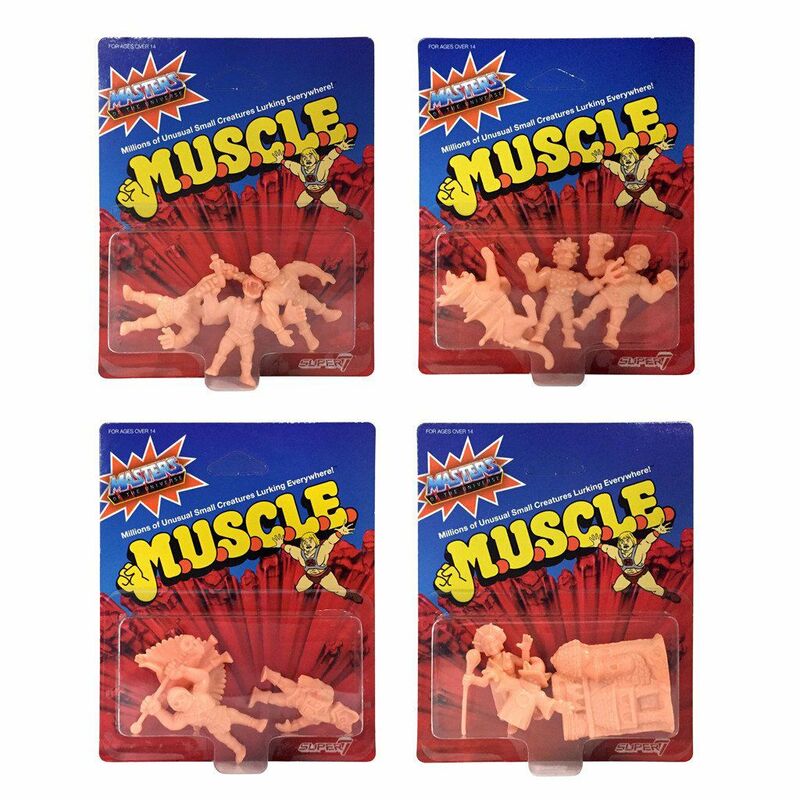 Each blister contains 3 MUSCLE figures, each stand approx. 4 cm tall.